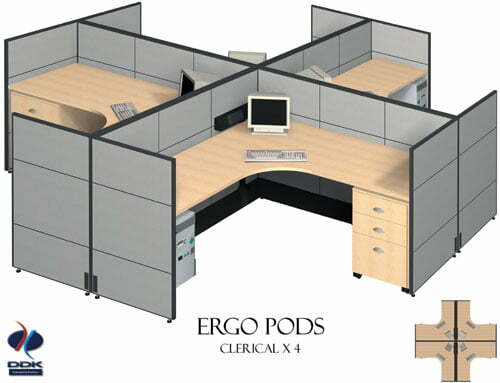 Workstations (also known as work stations) typically allow for installation in multiples for efficient use of office space and have built in screening for privacy. Call centres usually use workstations to accommodate large numbers of personnel within limited space. 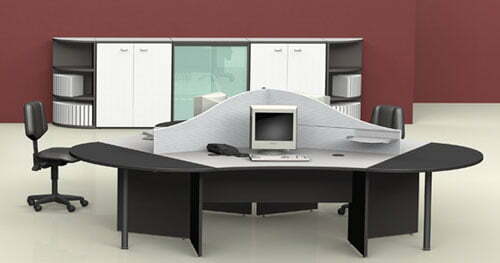 Our workstations are modular and can be configured to fit variously shaped and sized office spaces. 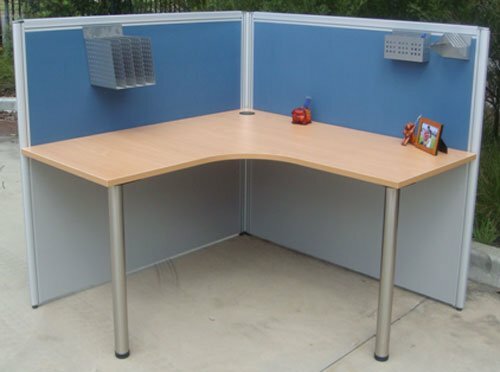 You can have 2, 3 or 4-way workstations to suit your office requirements. 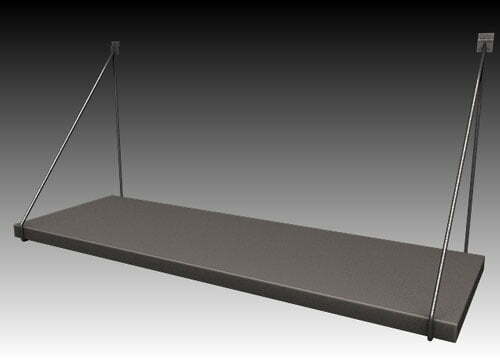 Overhead shelving can also be supplied to provide additional storage space for each workstation. Please also see Desks and Computer Desks gain a broader view of our comprehensive desk range. If you need to set up an office for multiple staff members, call us now on (02) 4261 3055 or please see our Contact page for additional information.